The Old Quarters of Vitoria-Gasteiz, declared a Monumental Site in 1997, still preserves its medieval layout intact. 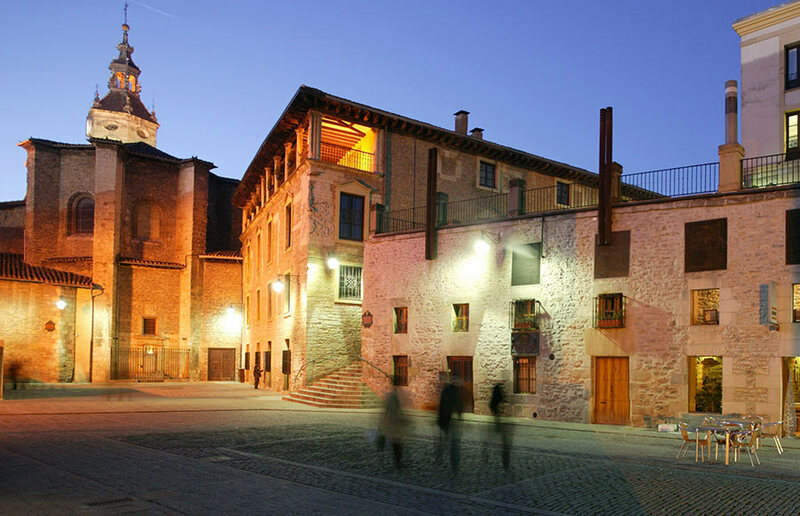 3 Europa Nostra Awards support the work done in the rehabilitation and recovery of areas and landmarks of the Medieval Quarters. The Medieval Quarters enable visitors to enjoy the history of the city, discover civil buildings, mansions, tower houses and beautiful temples of great interest as examples of Gothic, Renaissance, Baroque and Neoclassical art.